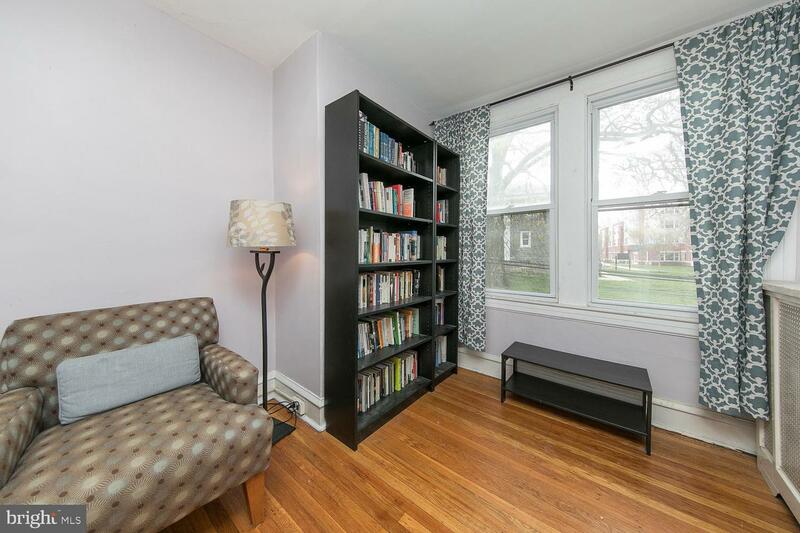 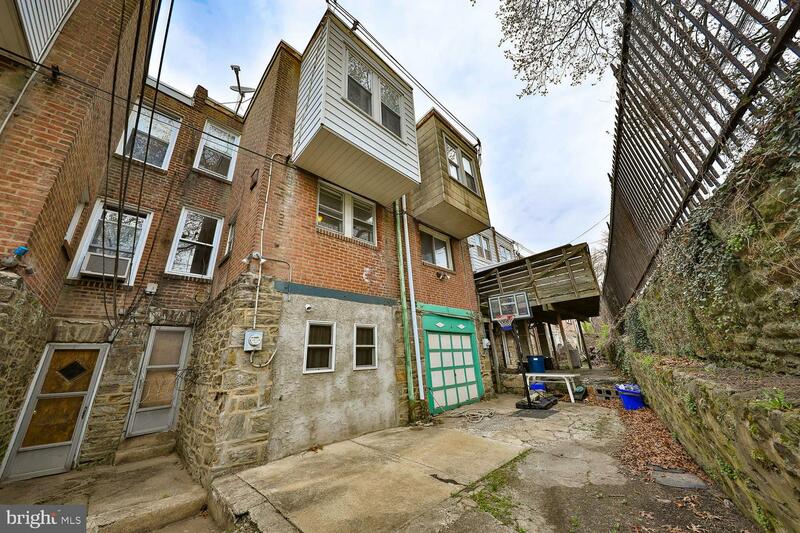 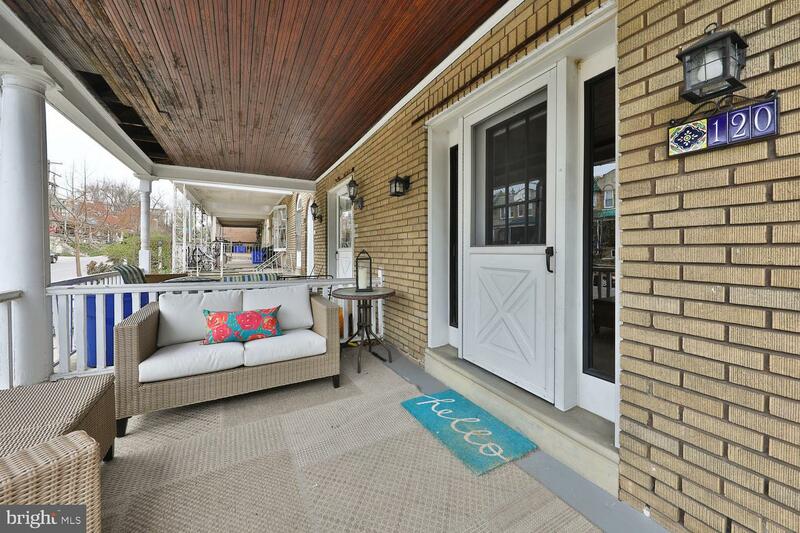 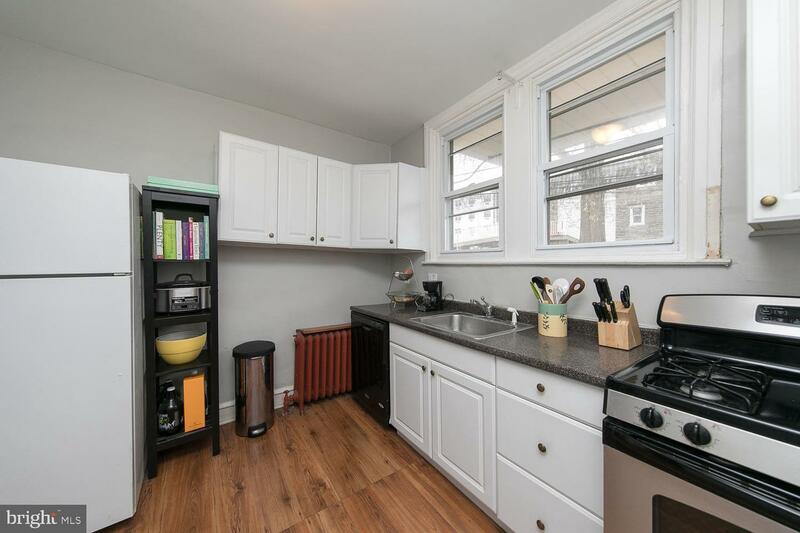 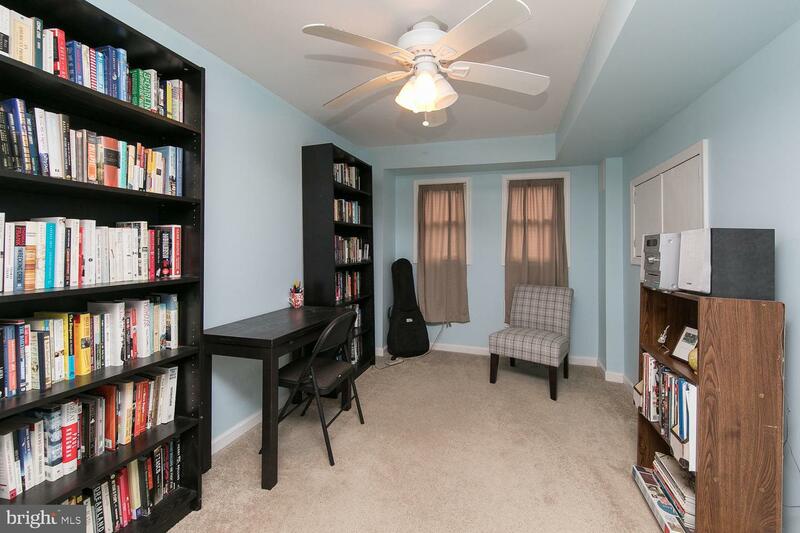 Homespun charm with a hipster edge ~ Welcome to one of the most colorful and friendly blocks in all of West Mount Airy. 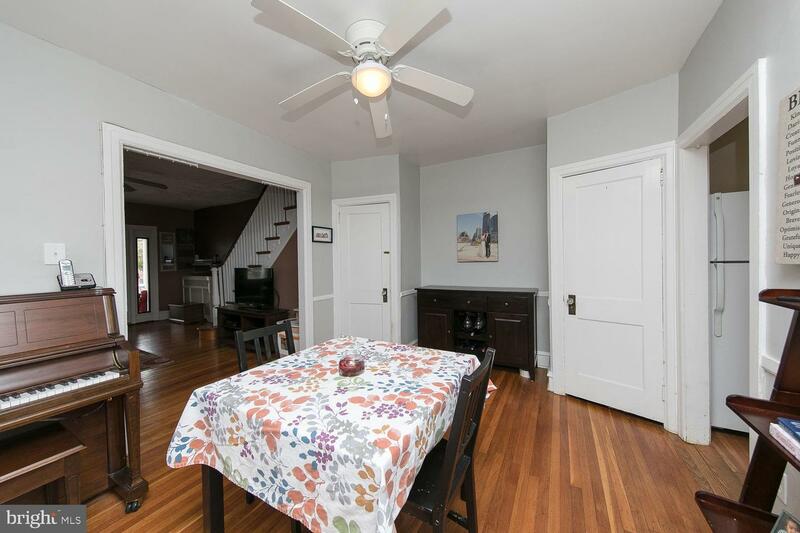 If you value independent thinking, have distinct taste, and appreciate culture and creativity, this is a home where you can hang your heart. 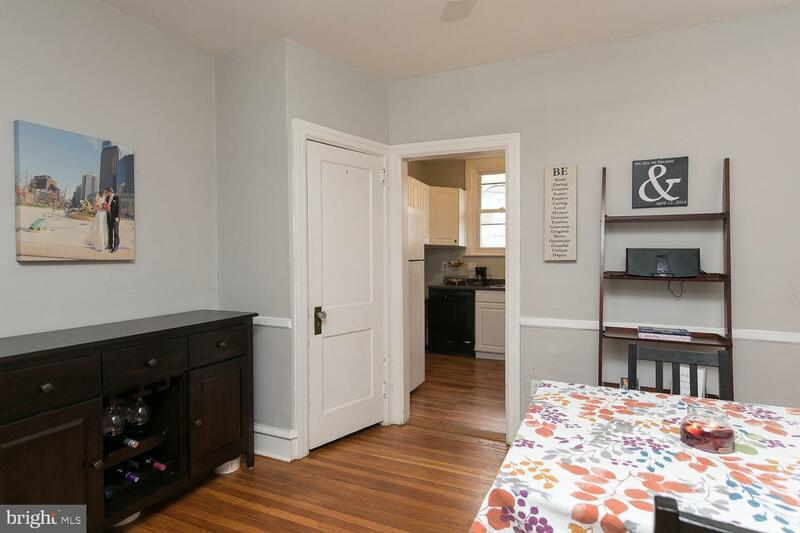 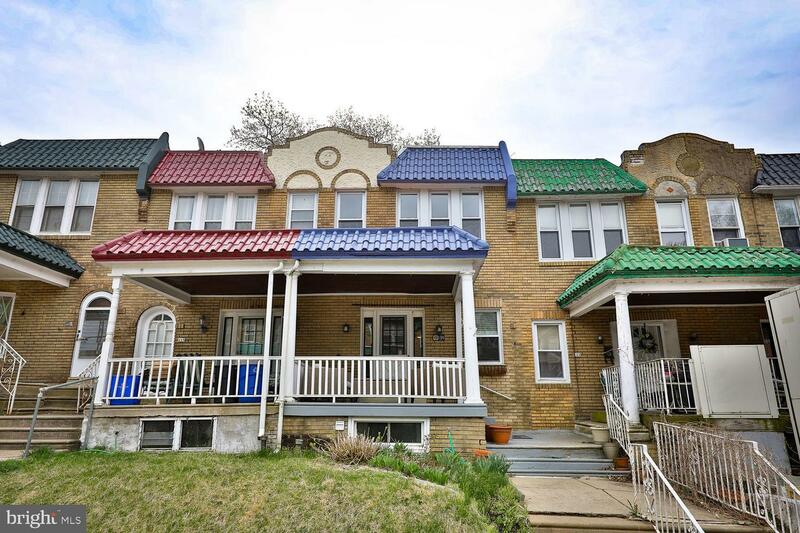 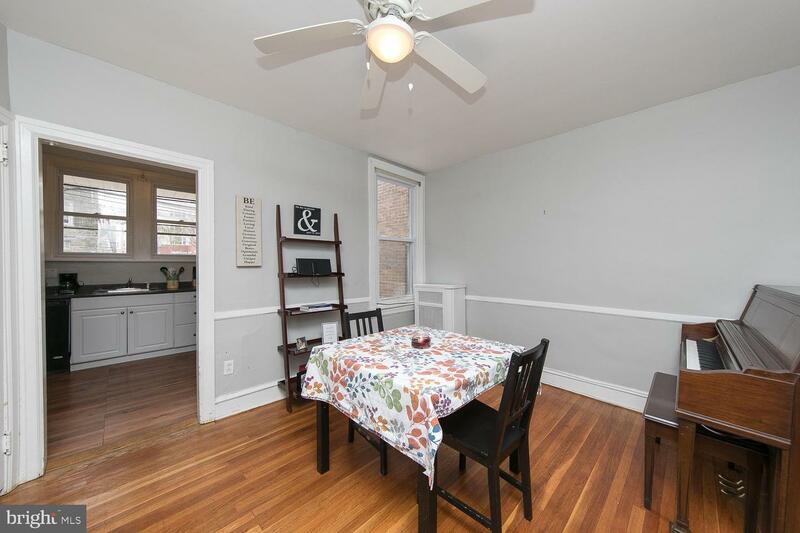 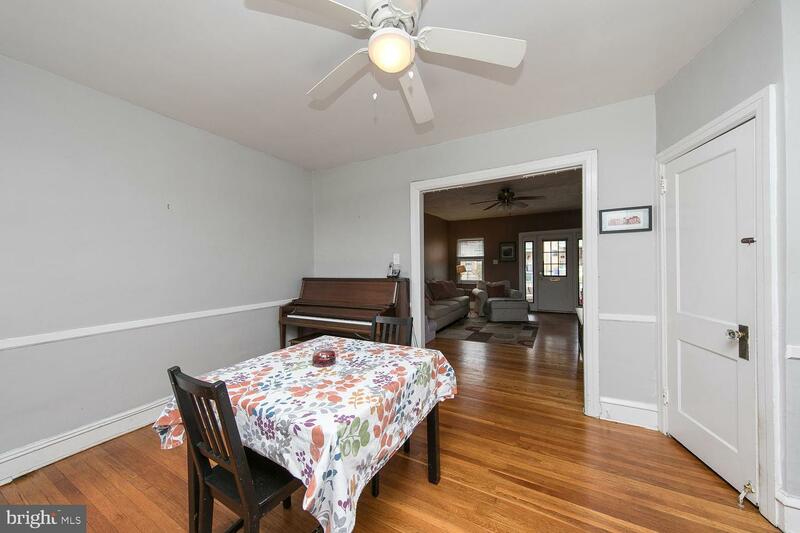 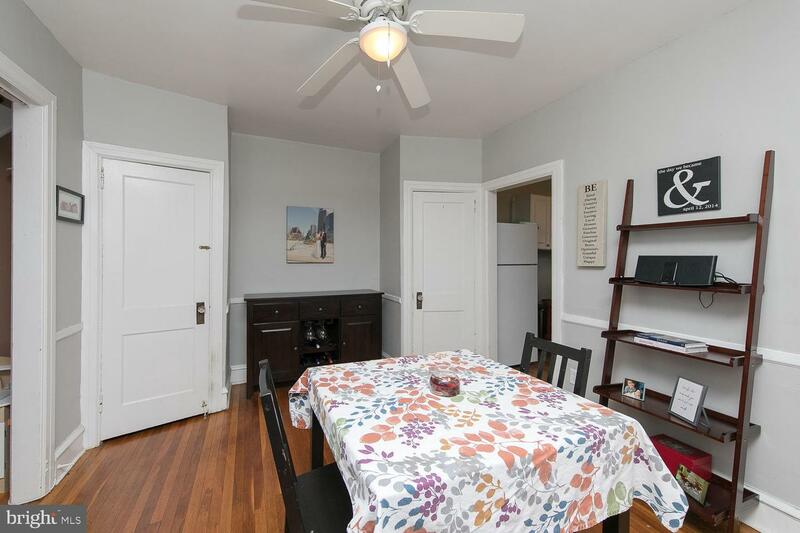 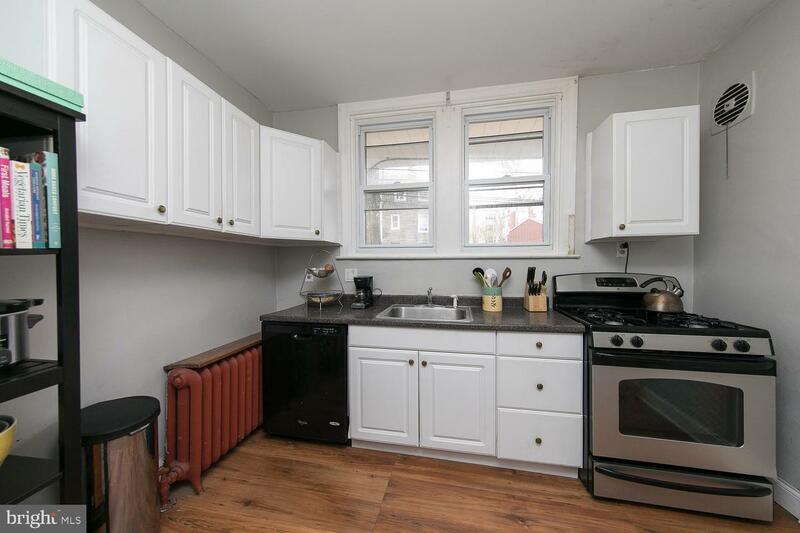 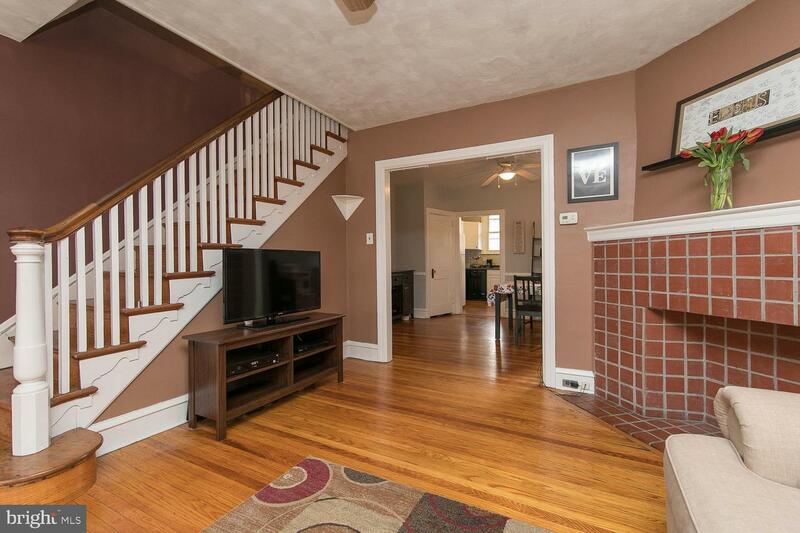 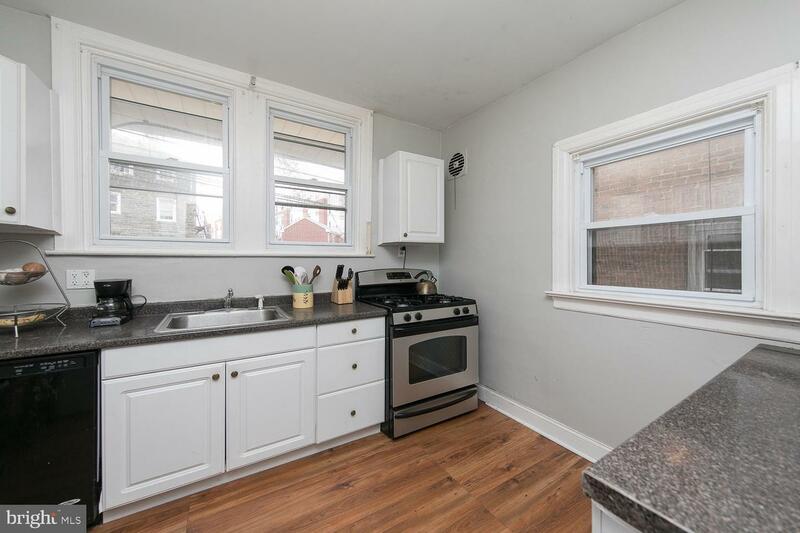 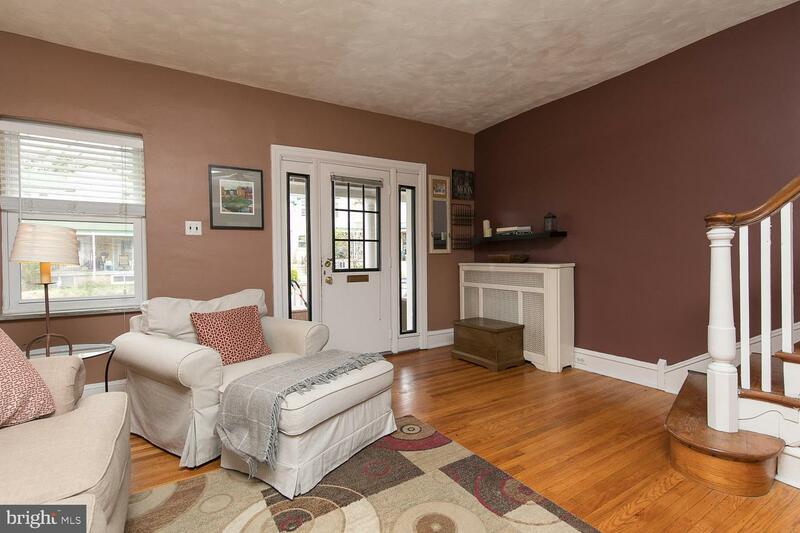 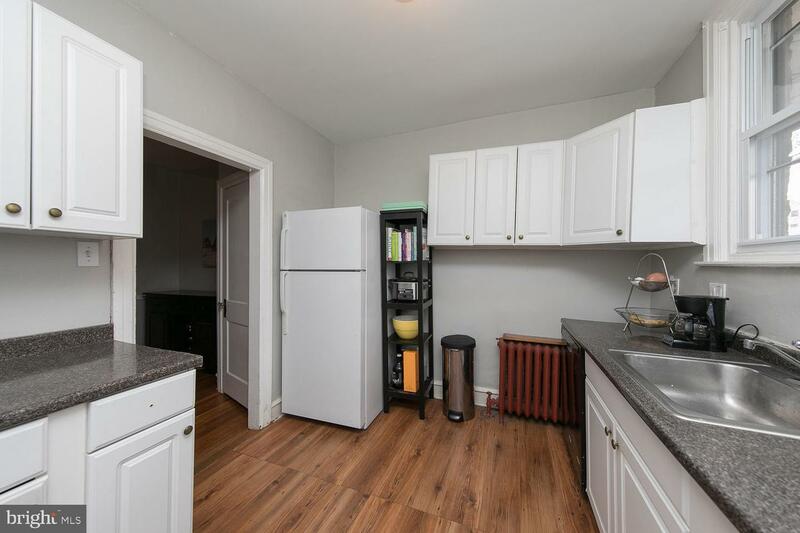 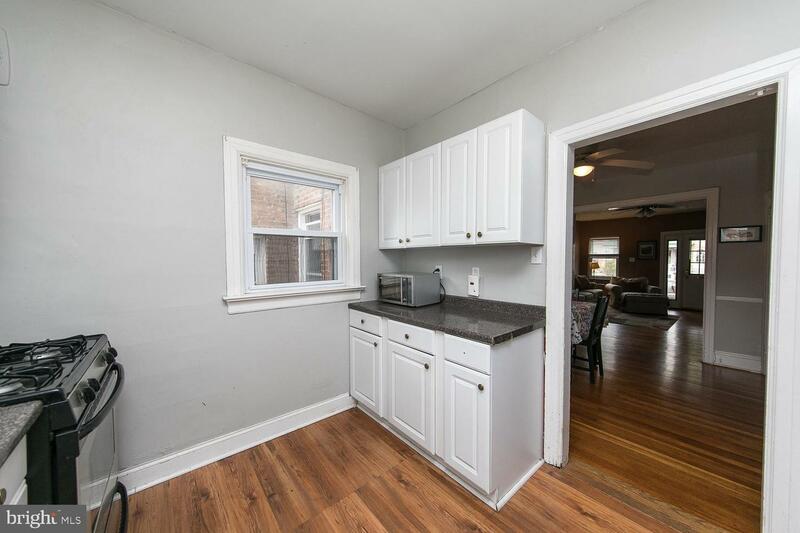 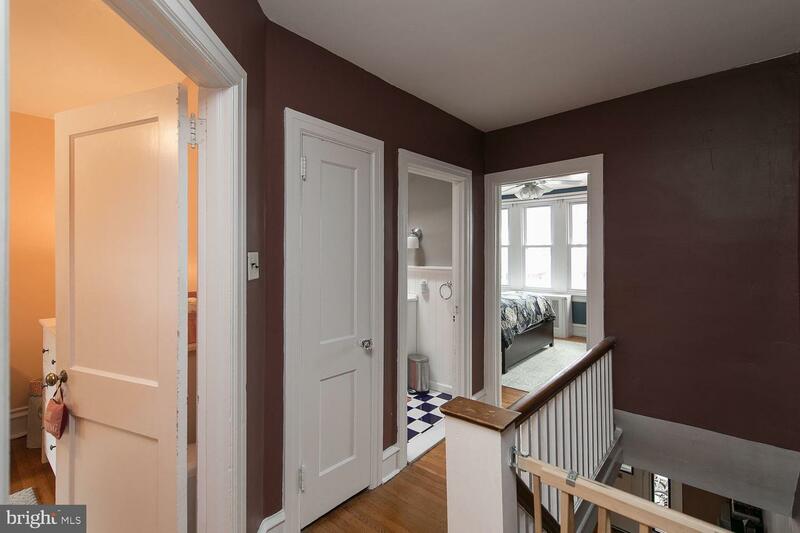 This 3 bedroom, 2 full bath straight thru row home, built in 1925, starts charming you as soon as you walk up to the welcoming front porch with colorful Spanish roof tiles above. 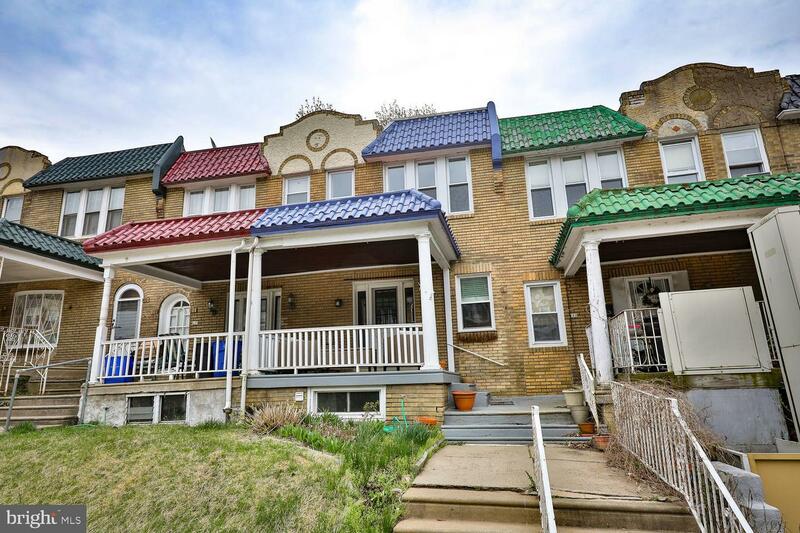 Maintained and updated with an open living room and dining room, faux fireplace, newer kitchen, newer windows and oak hardwood floors t/o. 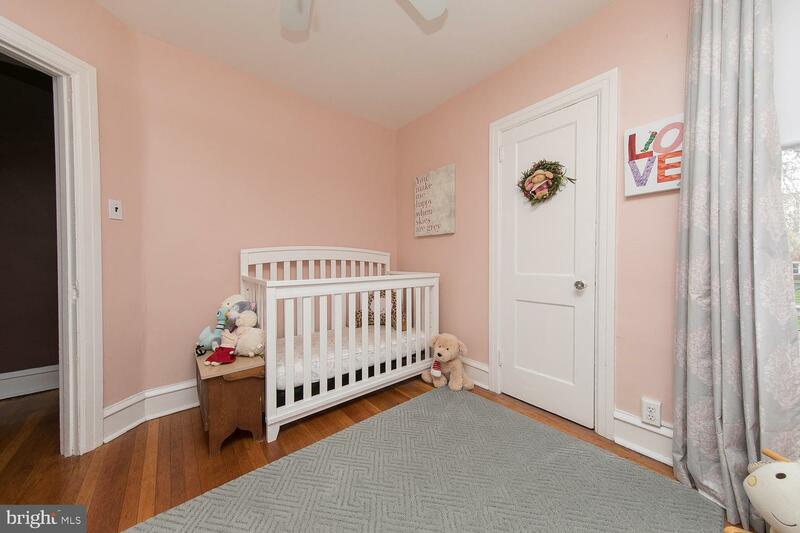 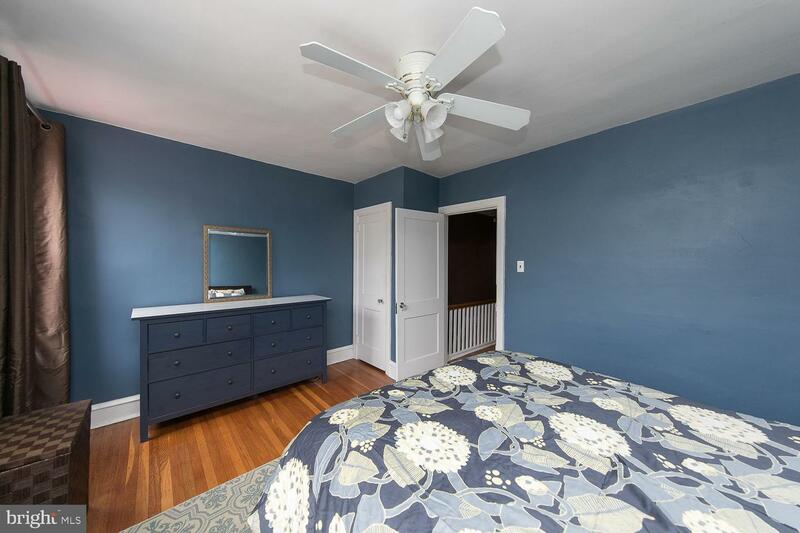 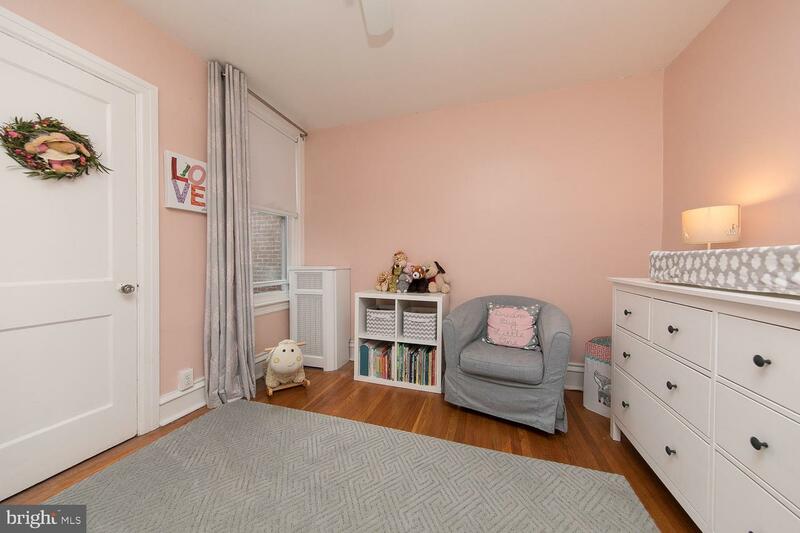 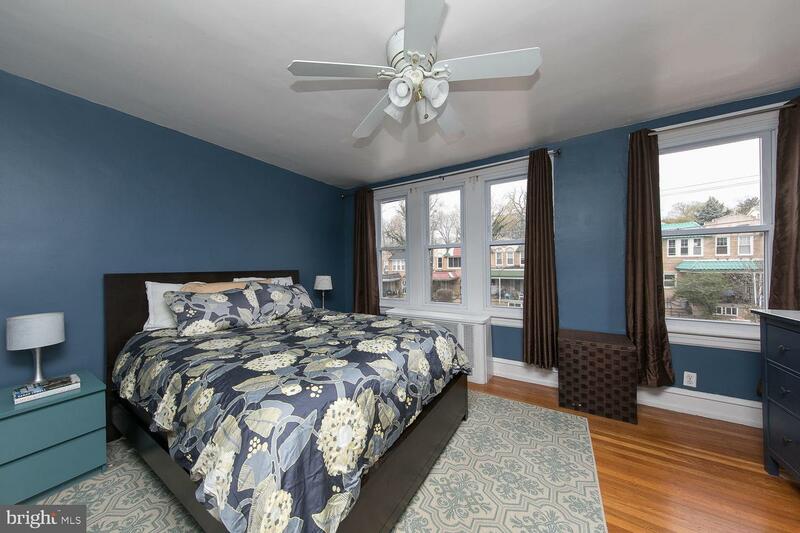 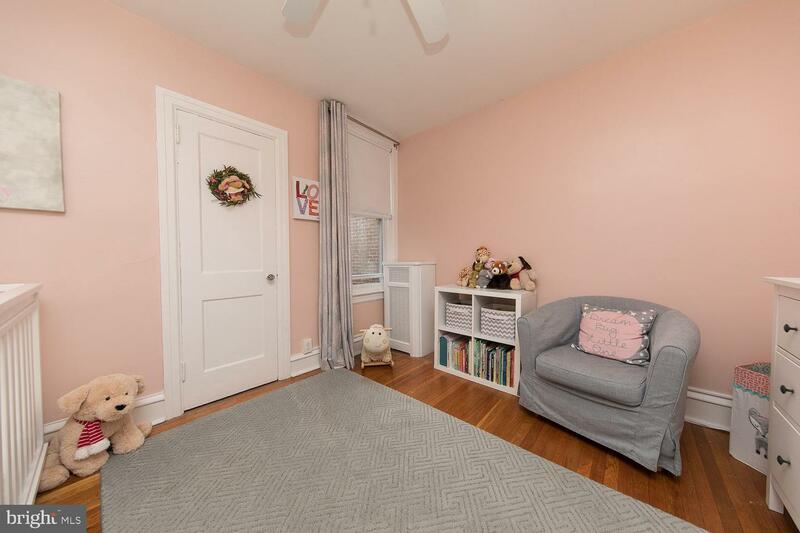 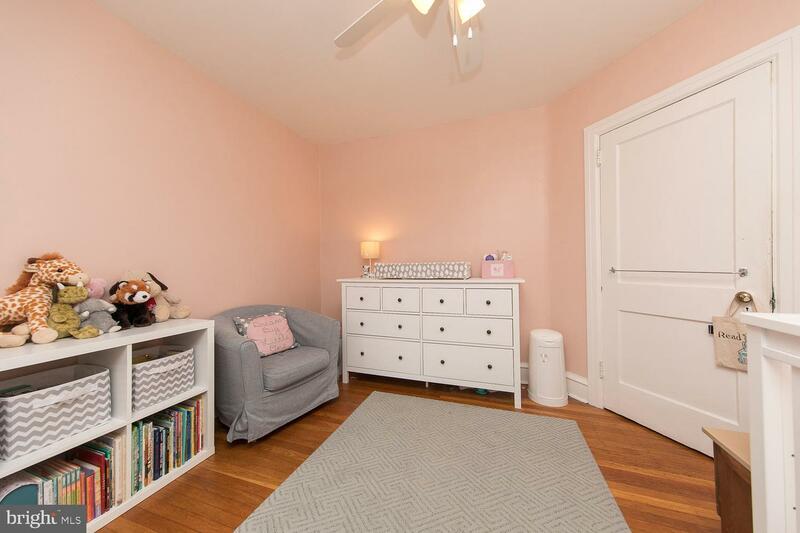 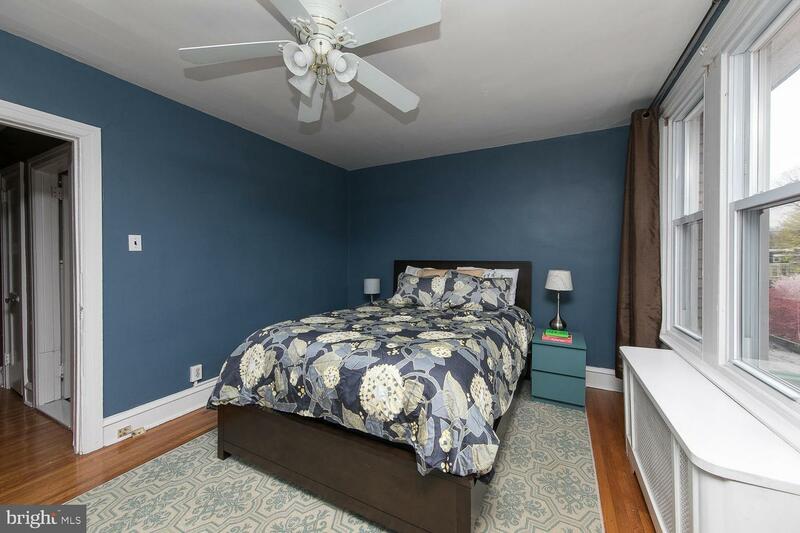 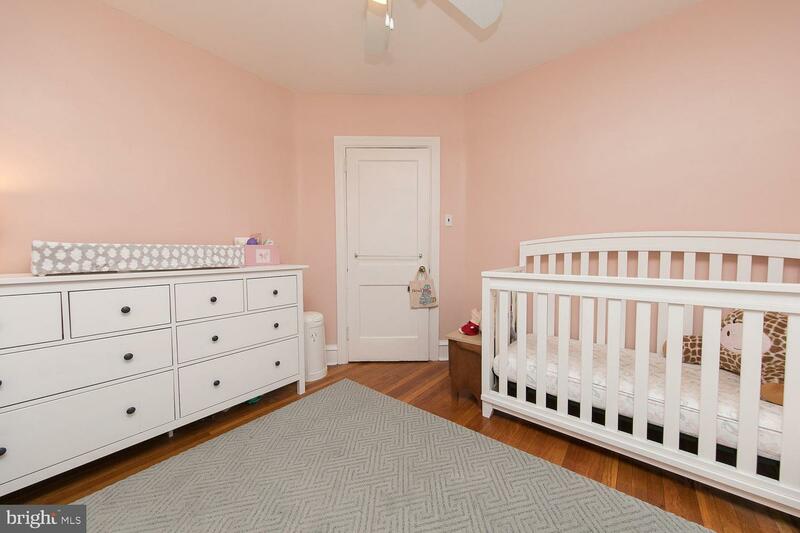 The second floor includes a large master bedroom with ample closet space, two more generous-sized bedrooms with closets, and a newer updated full bath. 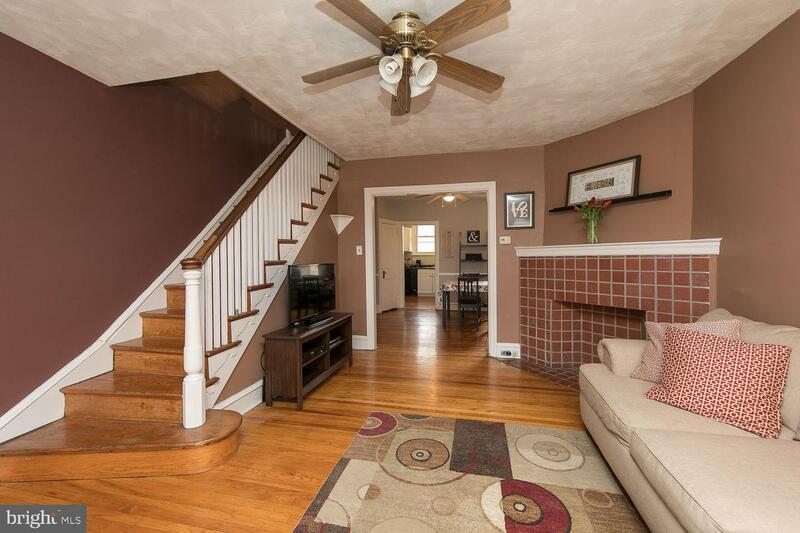 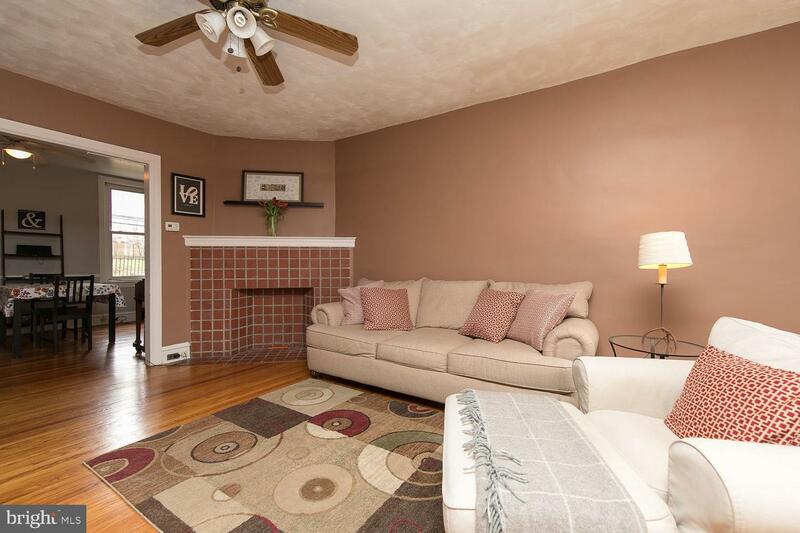 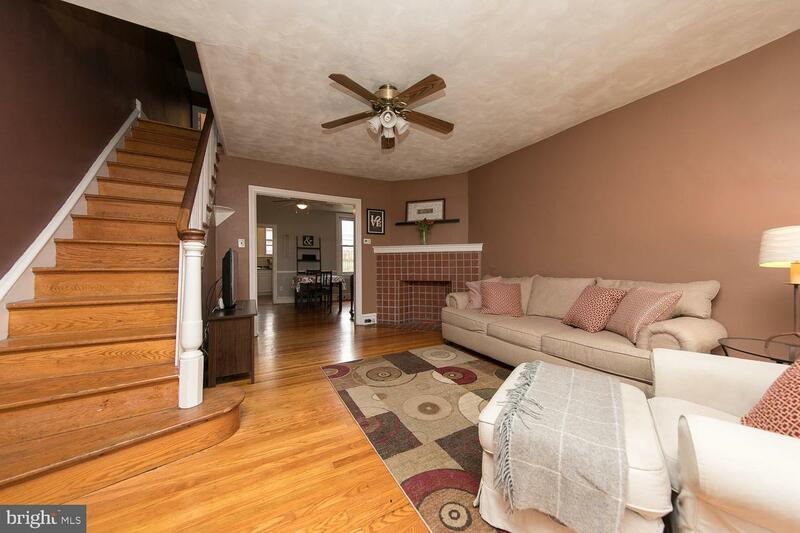 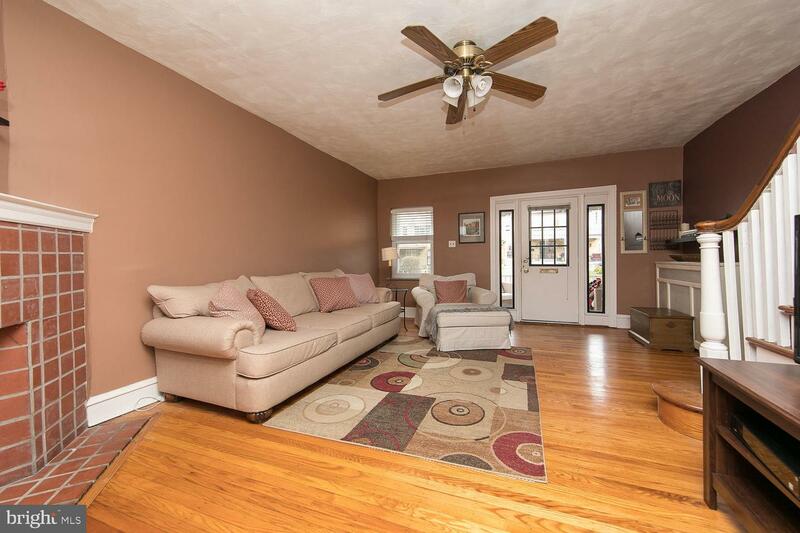 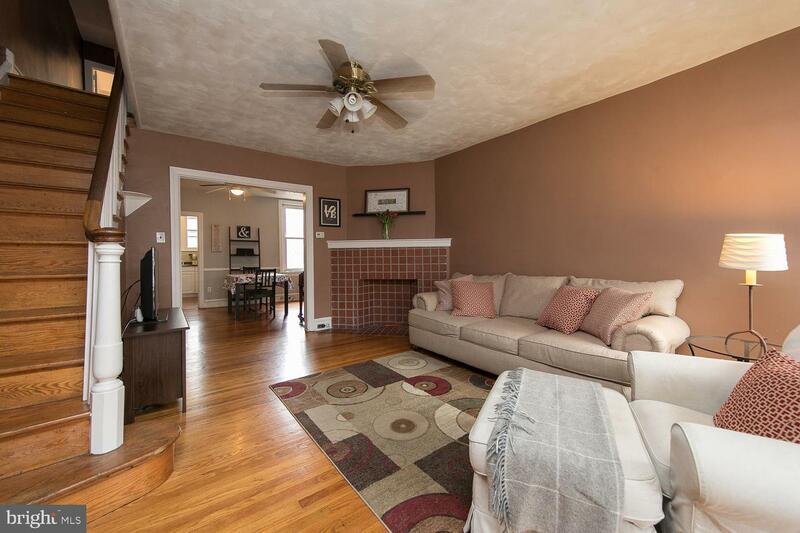 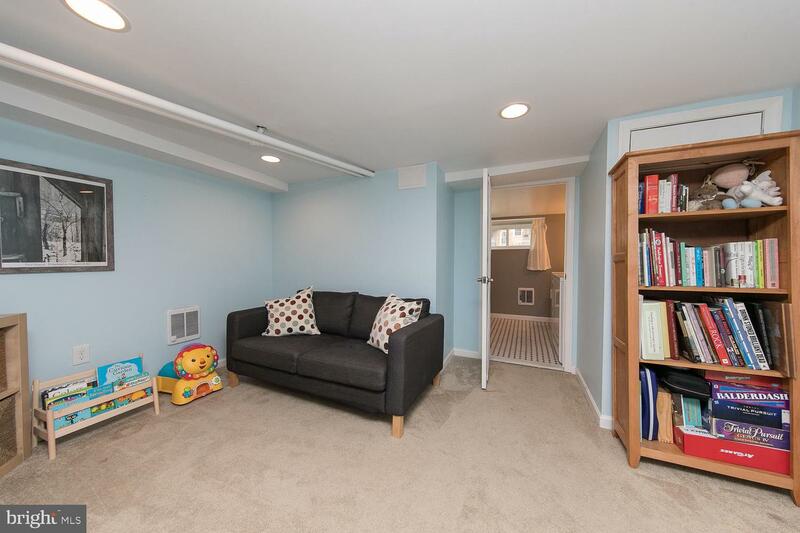 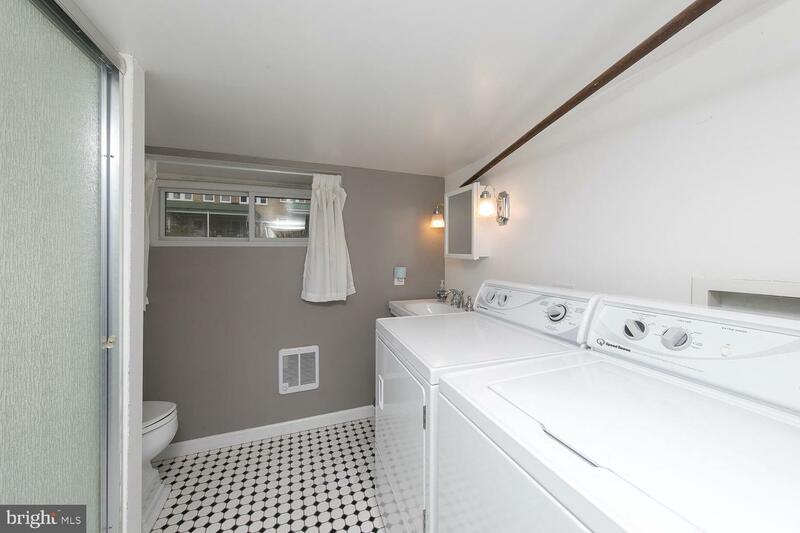 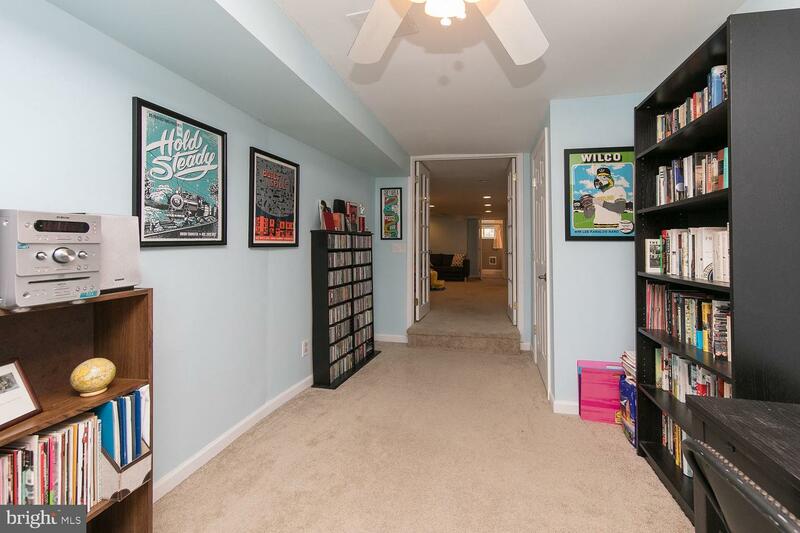 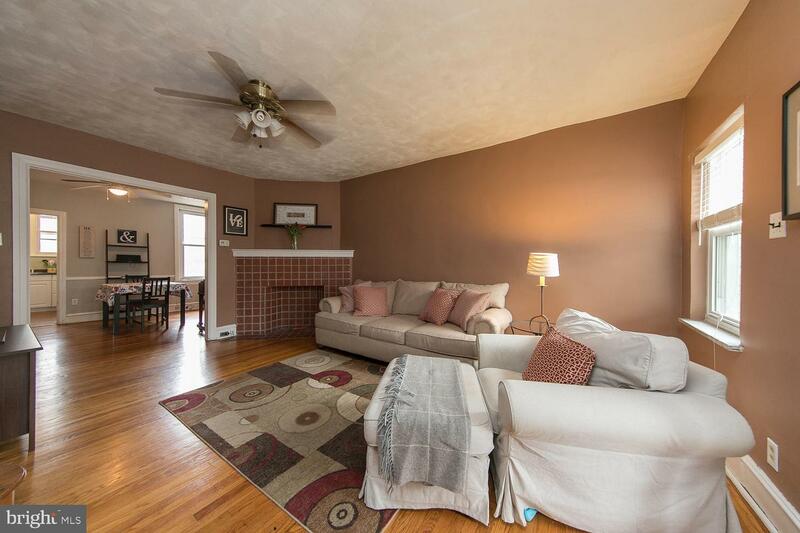 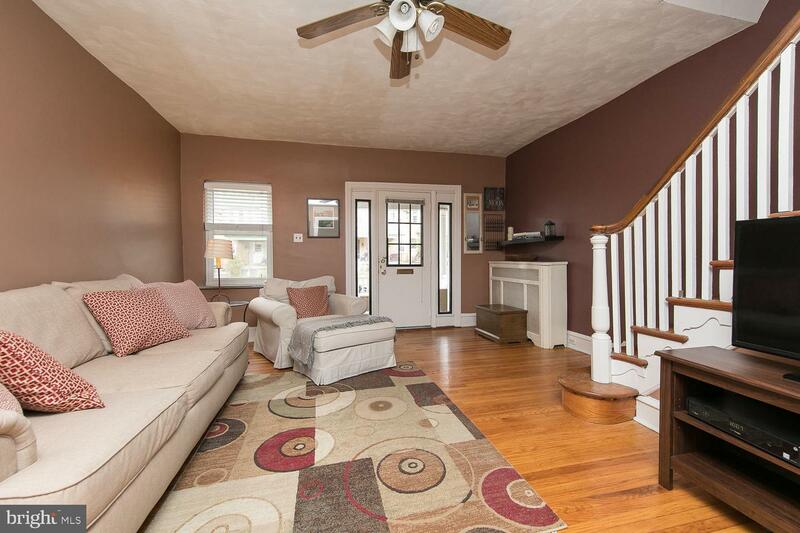 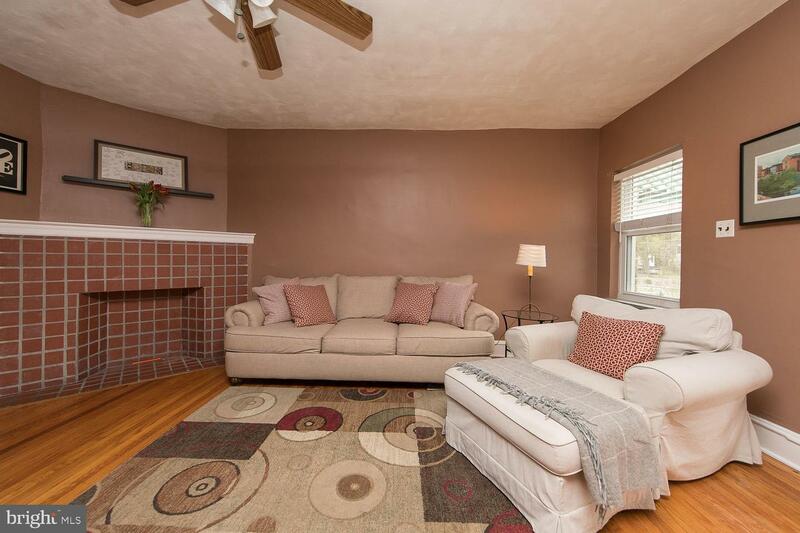 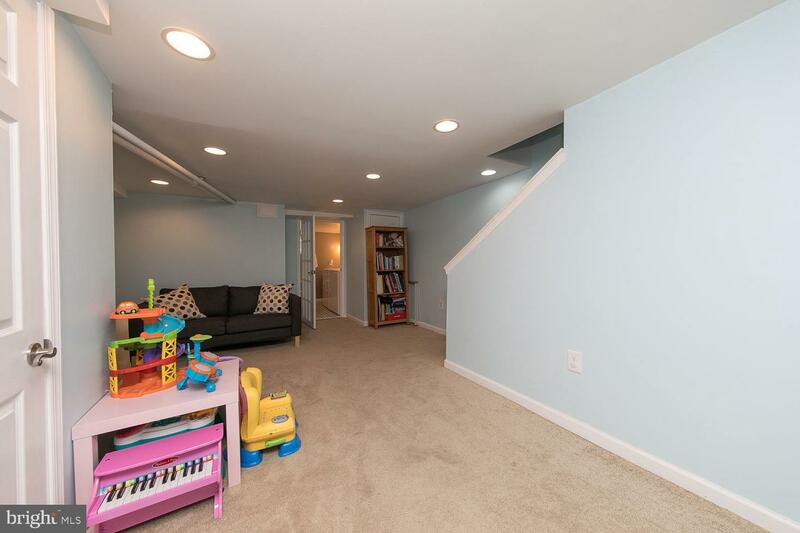 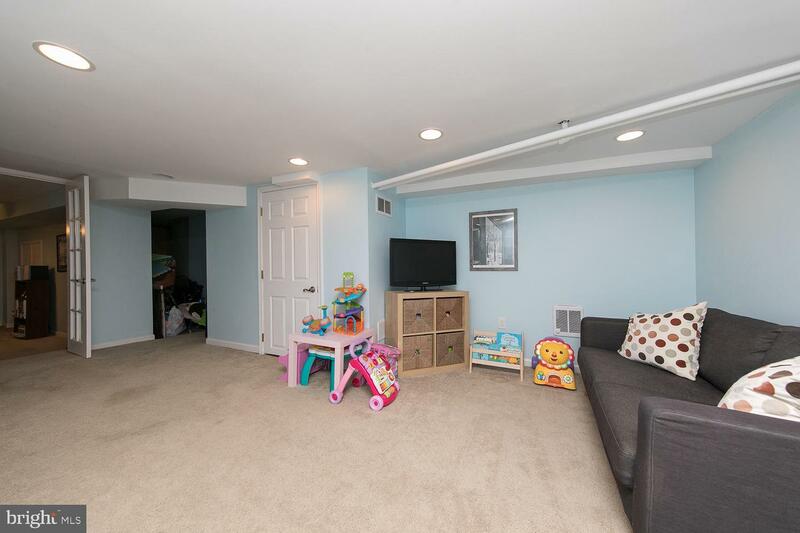 Incredible finished basement with bonus bedroom/family room/office, full bath, sitting area and laundry. 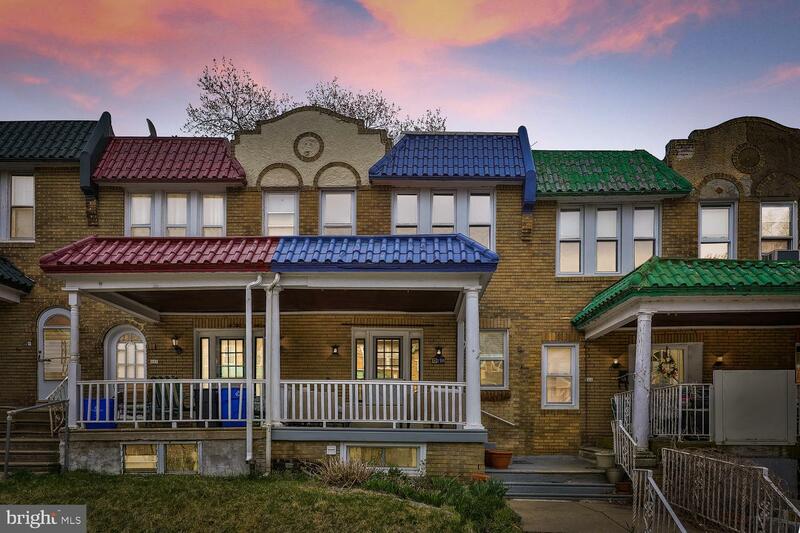 Home also includes newer roof (2014), newer heater and new hot water heater (2009). 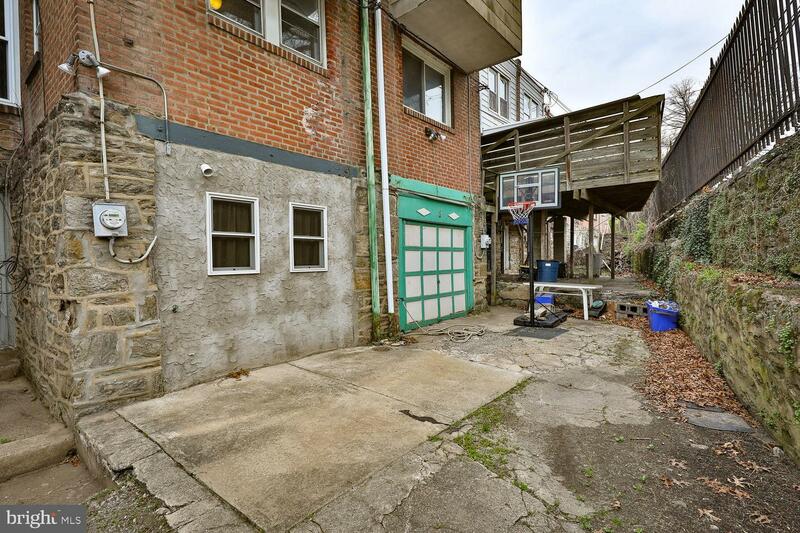 Located in the pulse of Mt Airy with a Walk Score~ of 97, this home is within easy walking distance of High Point Cafe~, Weaver's Way Co-Op, Wissahickon trails, Germantown Avenue restaurants, Acme, two train stations, fitness center, florist and renovated library, to name just a few of the amenities this neighborhood offers, and is an easy drive to Center City.